VIP Eye Care & Optical Boutique is the only designer optical in the area offering over 40 product lines and over 1000 frames and sunglasses in our showroom by many of today’s icons in eyewear fashion. 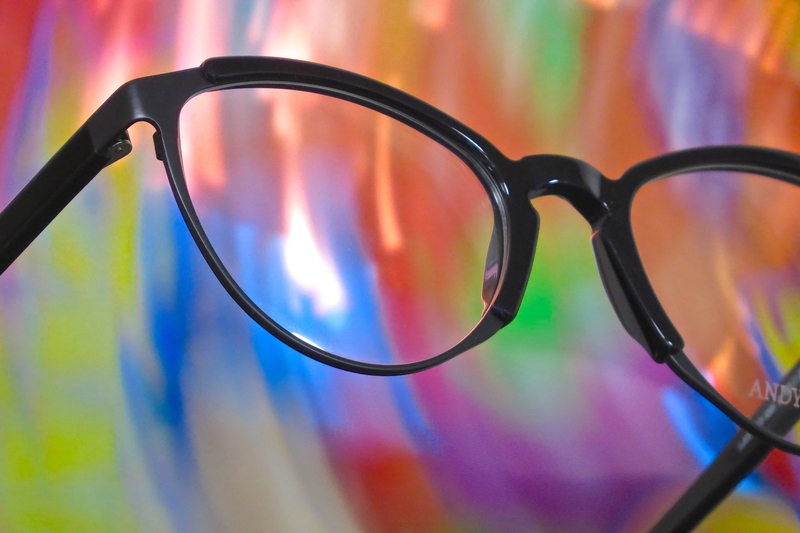 We believe that buying glasses should be an enjoyable experience. 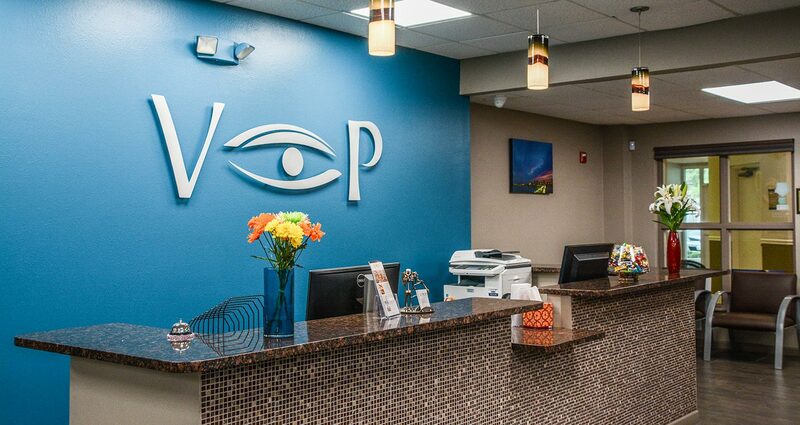 This Optical Boutique was built on referrals because we make sure we fit you with glasses that match your appearance, personality and lifestyle needs. Besides improving your vision, they can enhance your look and in some cases, make you appear more youthful. There is a confidence in wearing a frame you look and feel good in. Check out over 2,300 reviews on this site and also find us on Yelp, Facebook, Twitter and Google. Before you purchase your next pair of eyewear, bring your prescription to us for your best selection. You will feel and see the difference because browsing more than 1,000 frames never looked so good. Coming in September 2018, we will add a second Optical Boutique conveniently located in Roosevelt Lakes building on 28th St. N. and Roosevelt Blvd at the Carillon/Gateway/Feather Sound Area. 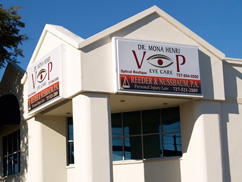 Dr. Henri and her entire staff are always so professional and nice and they all help with choosing the right frames. A special thank you to Dr. Henri herself and Jodi. I am always greeted with a smile and given undivided attention. I am confident that Dr. Henri and her team have my best interests in mind. If only every business, medical and others, was this efficient, professional and FUN. I feel like family when I'm there. They are the best when it comes to picking something new and flattering for you. Best doctor and staff, I look forward to my annual appointments and the incredible trunk shows.